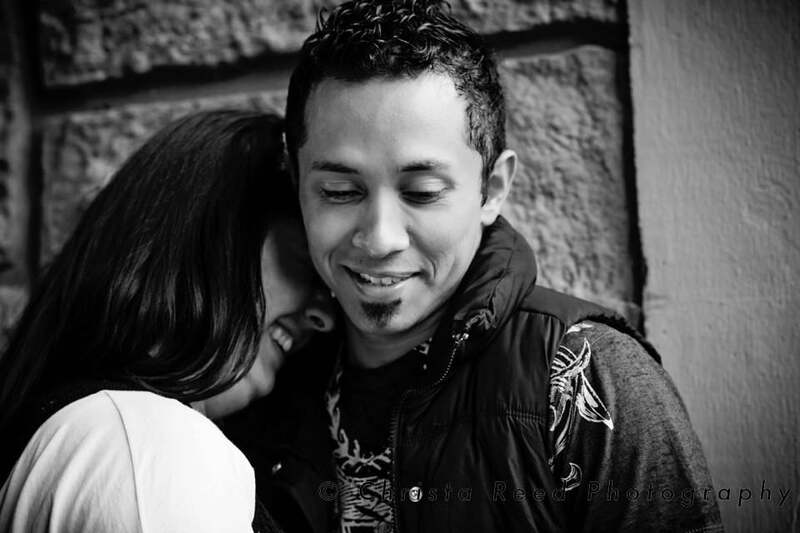 Angel and Serch are an amazing couple to work with! They were open to doing as many fun poses as we could fit in during our short engagement shoot. 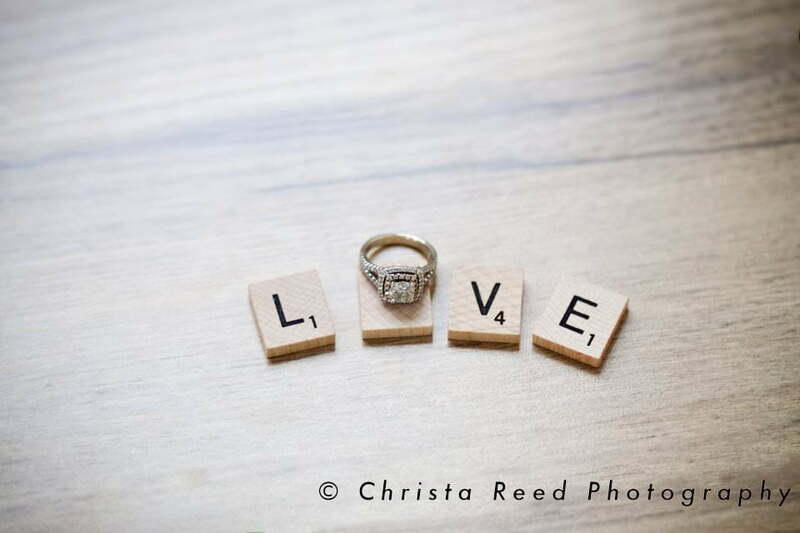 A photographer is part of their destination wedding package at the resort, but that photographer couldn’t travel to Minnesota for their engagement pictures. Many resorts provide skilled photographers with their wedding packages, and your pictures will be amazing. Even though you’re going somewhere scenic and exciting for your destination wedding, it’s a good idea to get a few pictures at home. Why get extra engagement pictures before you leave for a destination wedding? Because home is home, and it’s nice to have a reminder of the two of you at home. Also, having loose rings in boxes in a foreign country is sometimes safe, but sometimes not. Based on where they were traveling, these two decided it was safer to leave the rings at home. They wanted ring pictures before they left.